Rockcliff said the acquisitions from RNC’s wholly-owned subsidiary, VMS Ventures, is in consideration for the issuance of 2,225,000 common shares of Rockcliff to RNC. 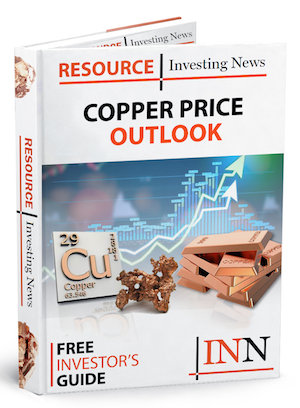 Rockcliff Metals (TSXV:RCLF) has announced that it has entered into a letter of intent (LOI), to be followed by a formal purchase agreement, with RNC Minerals (TSX:RNX) to acquire fourteen properties located in Snow Lake, Manitoba. Rockcliff said the acquisitions from RNC’s wholly-owned subsidiary, VMS Ventures, is in consideration for the issuance of 2,225,000 common shares of Rockcliff to RNC. Red Cloud Klondike Strike acted as financial advisor to Rockcliff.